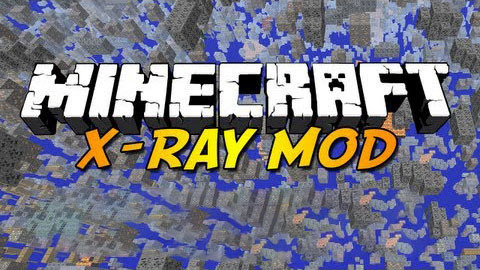 X-Ray Mod makes the user able to see diamonds, gold, iron and other materials through other blocks. You can enable x-ray mode by clicking “X” ingame. There’s also a feature which shows you the coordinates in the upper left corner of the screen. There is also a “redstone finder” which can be enabled by clicking “R and a night vision “L”. Note: You can’t just remove the class files that conflicts with other mods. Then this mod won?t work anymore. – oe.class – Is used for xray, nightlight, redstone finder. 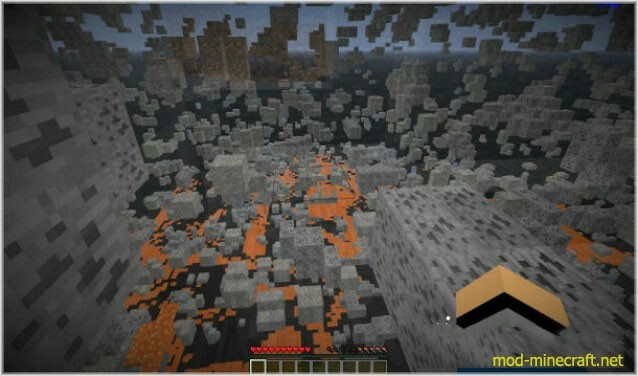 – ms.class – Is used for entity(mob/animal brightness when xray, nightlight, redstone finder is on. – agq.class – Is currently used as the main class for this mod. – uh.class – Is used for fly. – ae.class – Is used for not taking fall damage on servers when fly is on. – dp.class – Is used for not taking fall damage on servers when fly is on. Currently this mod changes Minecraft’s *.class files making it not compatible with some mods. This mod does not require modloader.